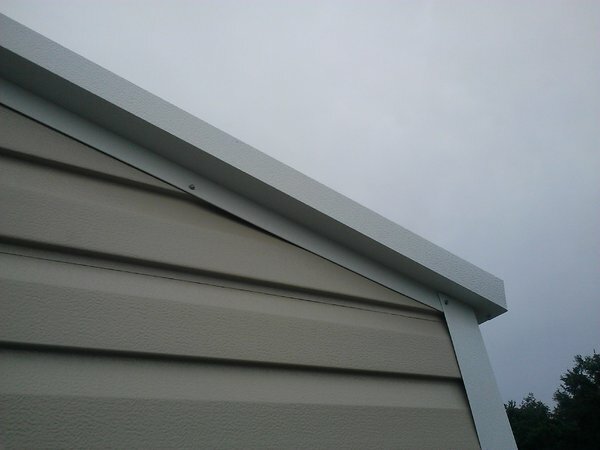 This Small-Box Eve has the same type gable as the New-Type Eve; however, a few upgrades are added. 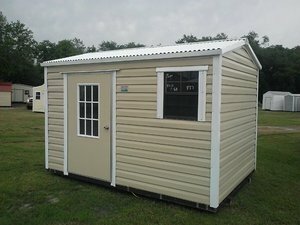 Rather than the basic trim as the New-Type Eve, this unit has a boxed trim which gives it a little more decorative look. 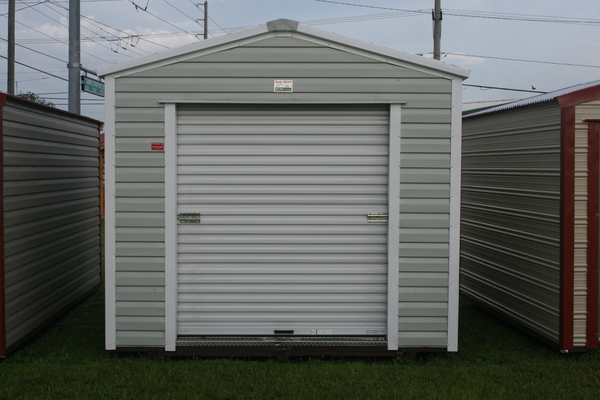 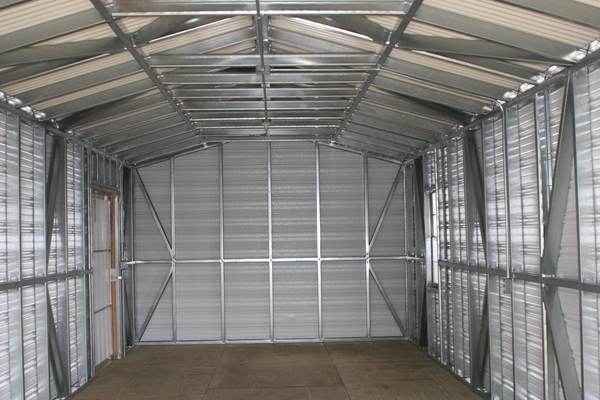 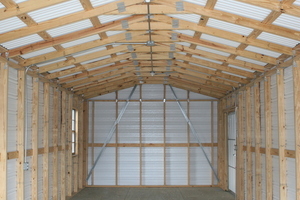 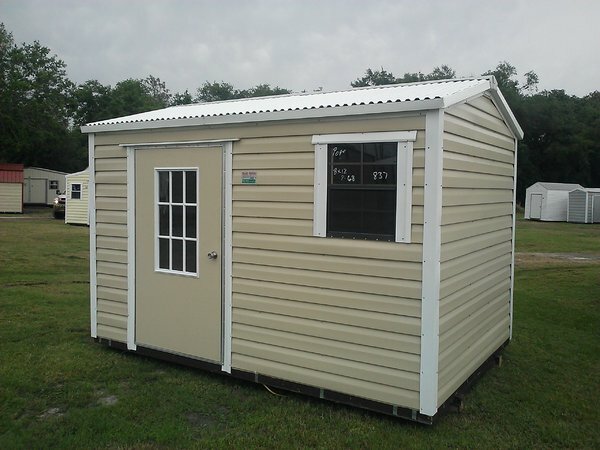 This unit is standard with a mobile-home-type door, however, as with all our buildings, you can specify any type door you desire. 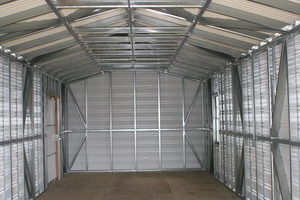 Available in sizes from 6x10 up to 12x30.